​*For readers of all ​backgrounds - no scientific or medical expertise required! Are flax and soy "health" foods? Are vinyl crib mattresses giving off "estrogenic emissions"? What about sunscreens and soaps? Red 40 food coloring and marijuana? Grains?! Estrogeneration is the captivating adventure story of young Anthony Jay moving to Florida, meeting his future wife Allison, and becoming swept up with Allison in the pursuit of a giant tarpon fish. It is also a tale of "natural" versus "unnatural" as Anthony discovers and identifies very specific artificial estrogens in his everyday environment even as his muscles and health begin to dwindle. Simply and clearly explains what "estrogenic" substances are, while eradicating common misinformation. Includes a "Top 10 List" of estrogenics that you are exposed to daily and unique problems stemming from each estrogenic. Explains where these estrogenics are found, ranging from your drinking water to foods to fragrances to red "food" dyes. Shows how you can drastically reduce your estrogenic exposures. Explains how estrogenics are not only stored in fat cells for years but how estrogenics also cause fat growth. Discusses how estrogenics lower testosterone, especially free testosterone, and how this is a problem in men and women. 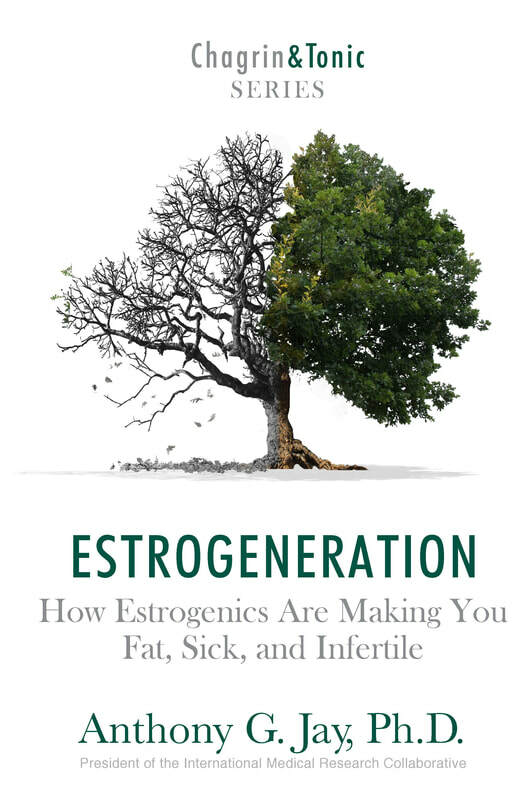 Describes how virtually all estrogenics can make you sick with depression, seasonal allergies, blood clots, various cancers, and, finally, a scary type of infertility called "epigenetic infertility" that causes future offspring to become infertile. You do not need to be a professional athlete, a scientist, or a "health nerd" to love this book! 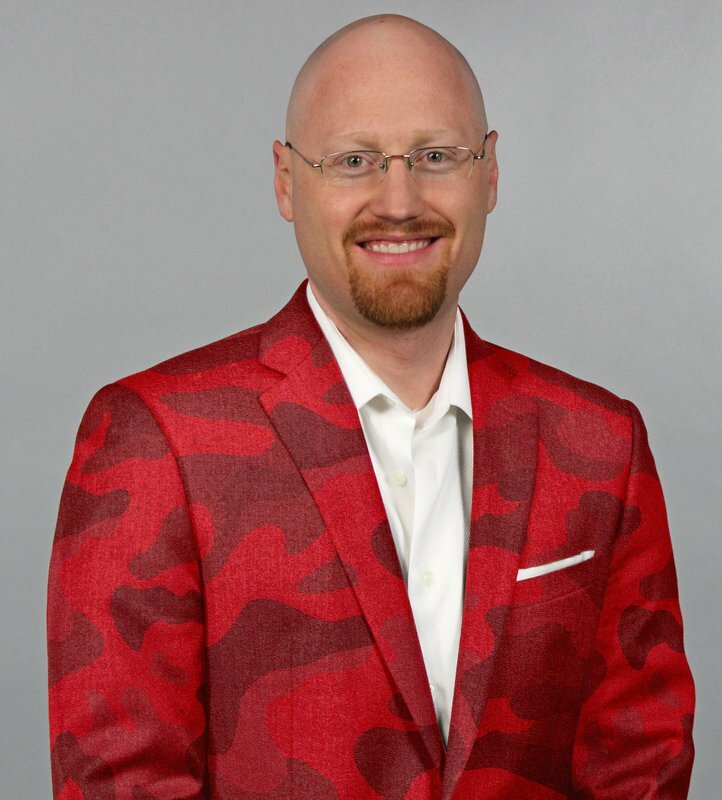 Dr. Jay carefully includes medical science references but he simplifies the information and relates it to your life in the form of stories and with random spasms of humor. ​Caution: once you start reading this book, you will not be able to stop! Go to Amazon and buy yours today! Set to release in 2018 and 2019, Chagrin & Tonic Books #2 and #3, will be additionally sensational books by Dr. Anthony G. Jay. One book will revolve around an important gene called "MTHFR", especially emphasizing depression, and the other book will be about optimizing healthy fats and the brain. Stay tuned!